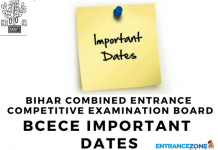 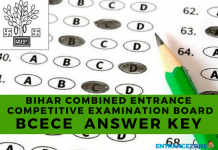 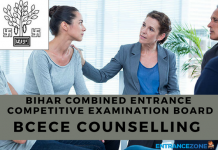 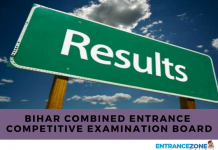 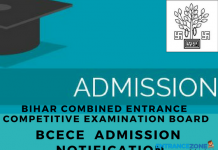 Bihar Combined Entrance Competitive Examination Board, also known as BCECEB conducts the well-known Bihar Combined Entrance Test (Bihar CET) every year. 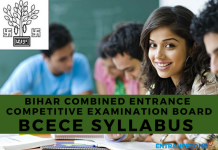 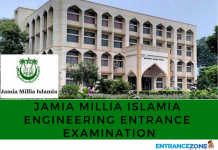 And, it is a State Level Engineering Entrance Examination. 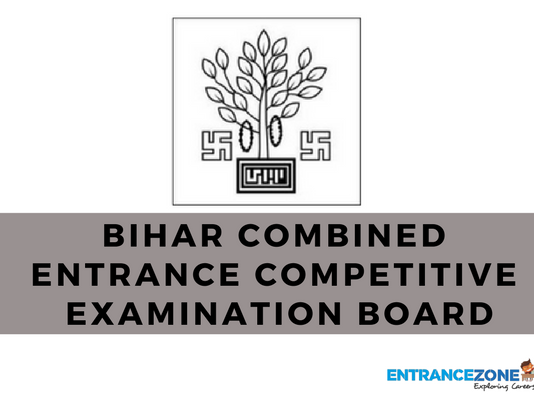 Also, through this examination, candidates get admission in Four-Year Degree Courses in Engineering / Technology (B. 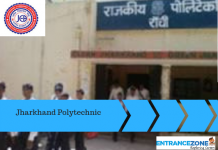 Tech.). 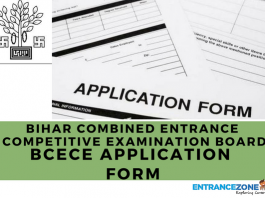 The admissions of candidates are completely based on their performance in Bihar CET 2018. 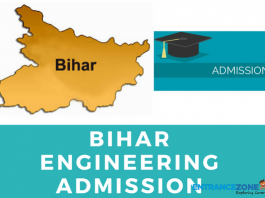 It is a major engineering entrance examination of Bihar State. 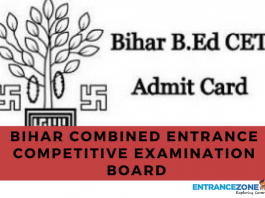 A huge lot of students appear for this test every year for getting admission in top colleges of Bihar. 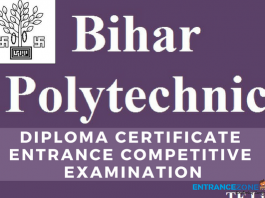 The Directorate of Technical Education, Bihar prepares a merit list. 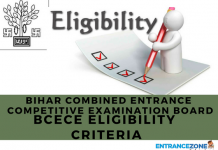 On the basis of the merit list prepared and the cut offs of the colleges for different branches, candidates get the seats. 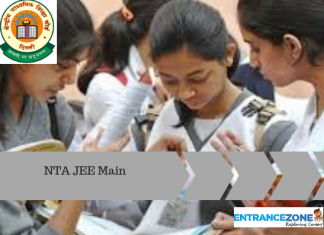 During seat allocation, the preferences of candidates are also taken in view. 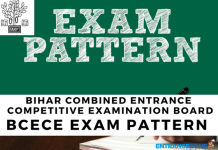 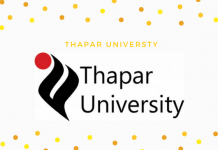 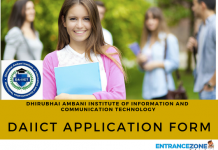 The aspirants must know complete details related to the examination.